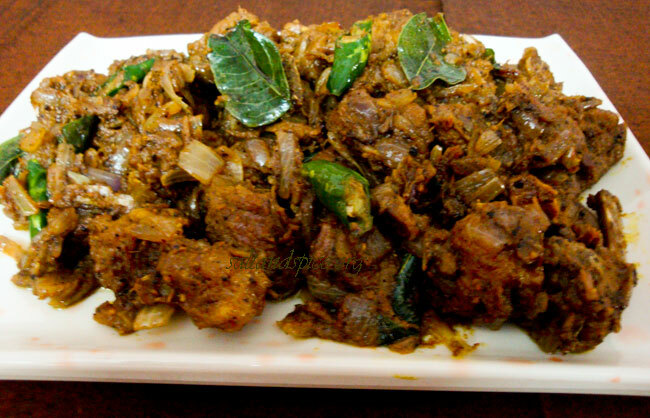 Pressure cook mutton along with the above mentioned ingredients, for 20 minutes or till done. Heat oil in a non-stick pan and splutter aniseeds. Add onions, green chillies and curry leaves. Fry till the onions turn light brown. Add the spice powders and sprinkle some water. Fry till the aroma comes out. 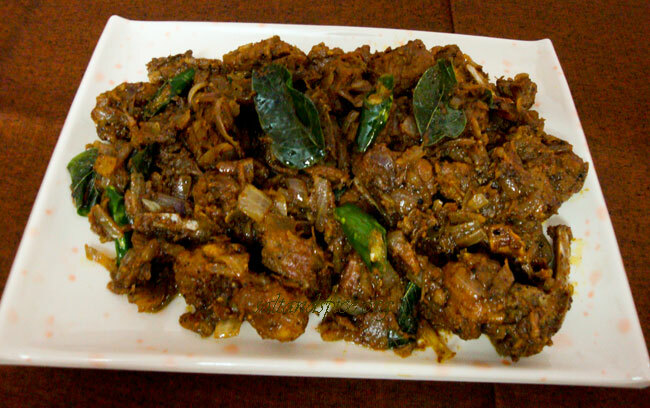 Add the cooked mutton along with left over gravy. 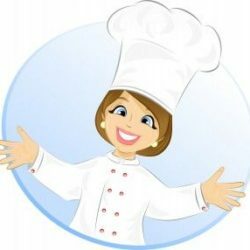 Adjust the salt and fry till oil separates. Lip-smacking ‘Mutton Pepper Fry’ is ready. 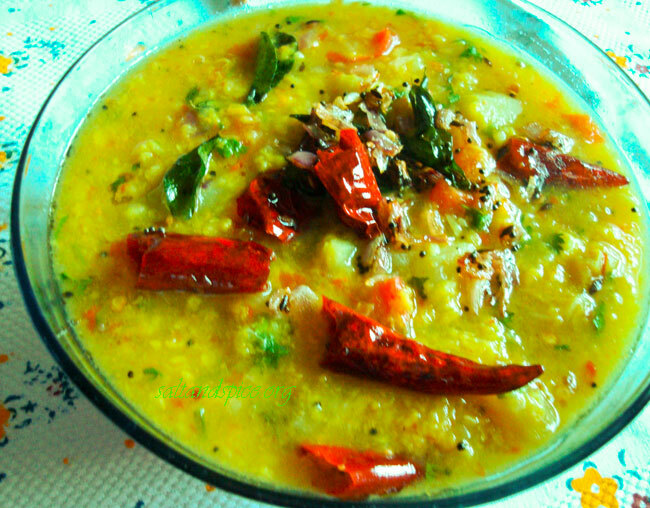 Serve it as a side dish with rice, pulao, rotis, appam, puttu, idiyappam, dosa or bread. Enjoy!